One of Australia’s emerging leading ladies and star of stage, Patrice Tipoki, is thrilled to announce the release of her debut album A Musical Heart on Friday 1 May, celebrating Patrice’s journey across a broad range of musical genres. 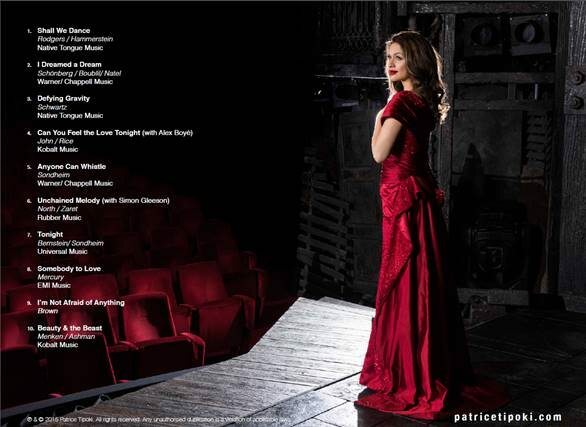 This highly anticipated album features songs from many of the hit musicals Patrice has appeared in since making her musical debut at the age of 7 in The King & I, following her impressive career all the way through to her current starring role in the acclaimed new production of Les Misérables. A collection of popular musical theatre tunes, A Musical Heart includes songs from Les Misérables – ‘I Dreamed a Dream’, Wicked – ‘Defying Gravity’, Beauty and the Beast – ‘Beauty and the Beast’, We Will Rock You – ‘Somebody to Love’, Westside Story – ‘Tonight’, The King & I – ‘Shall We Dance’, Anyone Can Whistle – ‘Anyone Can Whistle’, and Songs For a New World – ‘I’m Not Afraid of Anything’. A Musical Heart also features guest vocalist Simon Gleeson, Patrice’s Les Misérables co-star, who joins her for a beautiful rendition of The Righteous Brothers classic ‘Unchained Melody’ from the musical Ghost. Internationally acclaimed singer Alex Boyé also duets with Patrice on The Lion King’s ‘Can You Feel the Love Tonight’, bringing new life to this hit song. Patrice's rich history of music and culture stems from her Maori and Irish background. 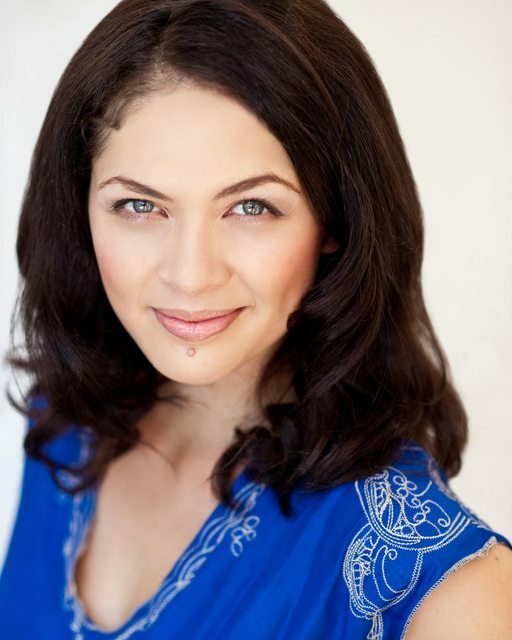 From an early age her love for music was fostered in a musical family performing throughout Australia, and her sister Laura Tipoki is the album’s Musical Director. “Anyone who knows me or my family, knows that music runs through our veins and is in our hearts,” says Patrice. From soprano to rock, A Musical Heart showcases Patrice’s versatility as a performer. She graduated from the prestigious Western Australian Academy of Performing Arts (WAAPA) where she honed her craft. She is also no stranger to the world of pop music where she was a member of Girlband, releasing the singles 'Party Girl' (2006) and 'Electric' (2007), and touring Australia with the Rogue Traders and TV Rock. Patrice Tipoki’s A Musical Heart is released on iTunes on Friday 1 May and distributed through The Planet Company.